Samsung is planning to come stronger than ever before in 2015; it wants a year with complete innovations and nothing less than amazing! 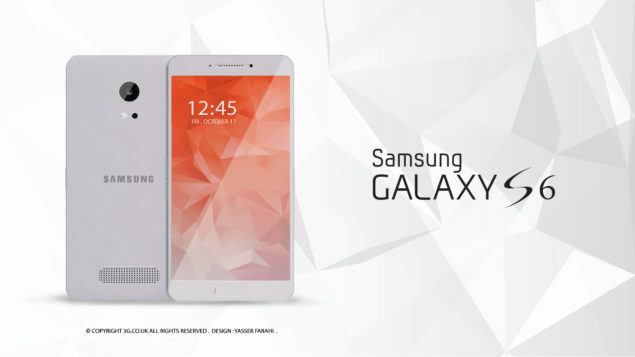 Dropping profits or consumers dissatisfaction with plastics, whatever the reason be, the Korean mobile manufacturer aims high for next year’s product lineup allegedly with specific focus on Samsung Galaxy S6. Why not to help Sammy with some awesome ideas on how and where to improve its dear flagship series? It is still quite a mystery on what specifications will make the flagship from Samsung next year. 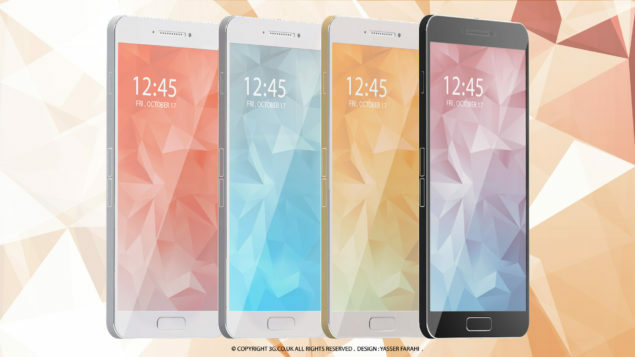 Samsung Galaxy Note 4 is already here followed by some rumors indicating next gen Note 5 too. 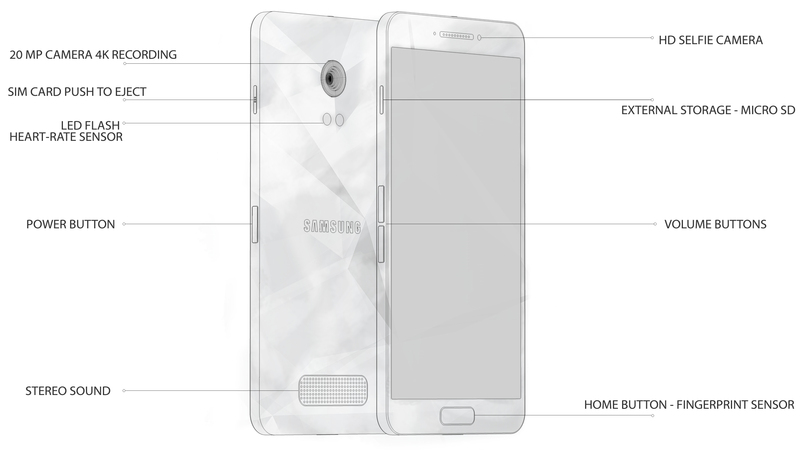 However, same level of leaks and speculations are still missing when it comes to the dear Galaxy S flagship. Earlier in the week, we saw a singular rumor indicating that Samsung is serious about completely revamping the device both inside out. This will give Samsung a chance to get rid of the current design and come up with something beautiful, something refreshing. When it comes Samsung’s exterior designing, plastic has always worried its fans. 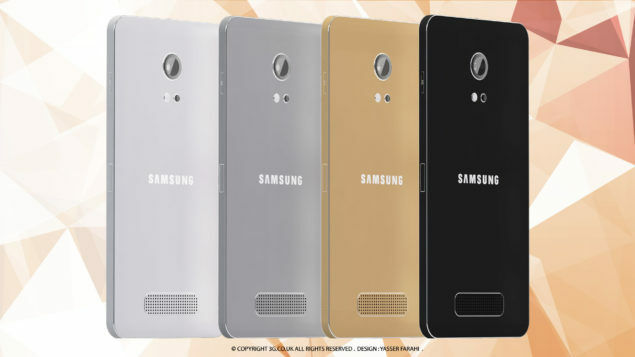 However, we already saw Sammy adopting metal this year with a new line of smartphone called the A series. Packing Galaxy S6 with aluminum is a natural next step for the company. 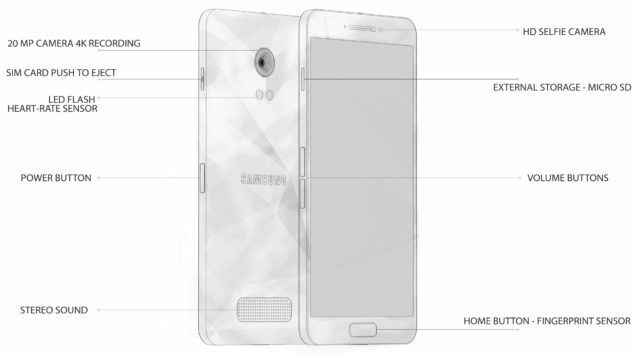 Whatever the specs be, we are looking at perhaps the first Samsung Galaxy S6 concept that has tried to help users by indicating what the complete revamping may be. A new thin metal and glass unibody with steel around the edges of the phone, 5.2-inch Quad HD display, Snapdragon 810 process, and stereo speakers are some of this concept’s dreams. Include in the mega improved 20-megapixel camera with optical image stabilization module and a wide HD selfie camera will make this phone keep up with the competition it will face next year. 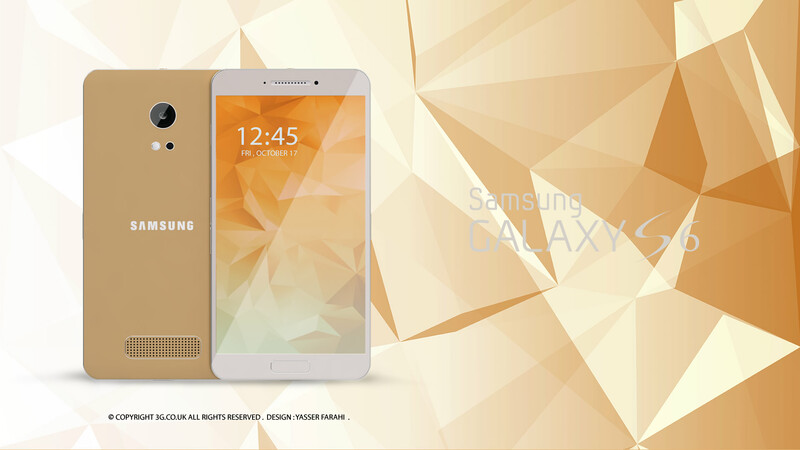 Here are the Samsung Galaxy S6 concept images and video for your viewing pleasure. Don’t forget to let us know what you think about this radical overhaul of the next gen flagship. 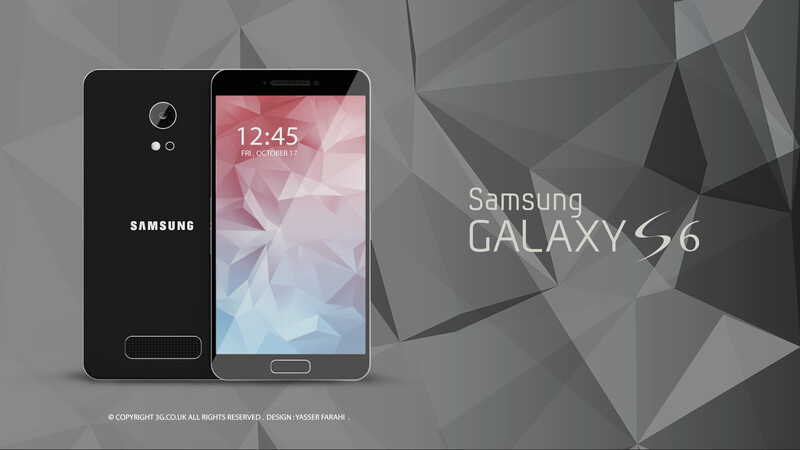 Just How Different Should Samsung Think With The Galaxy S6? A Complete Redesign On The Cards?